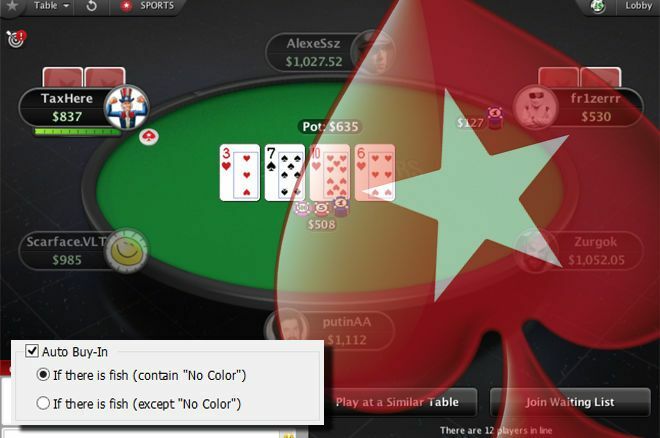 PokerStars is set to ban automated seating scripts from Mar. 1. Cash game players at the world’s largest online poker site, PokerStars, will no longer be able to use automated seating scripts from Mar. 1 following changes to PokerStars’ third-party tools and services policy. 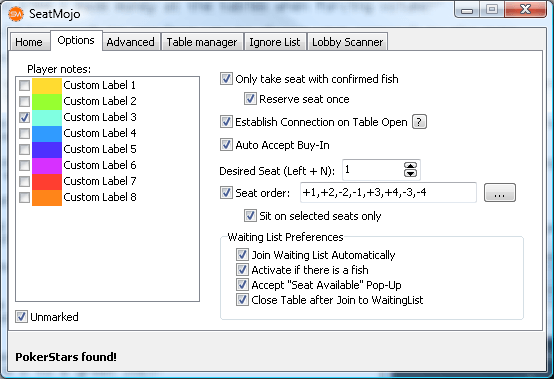 Some cash game players use third-party software known as seating scripts when they play online. Several versions of seating scripts exist and they all work slightly differently, although the principal is the same for each. 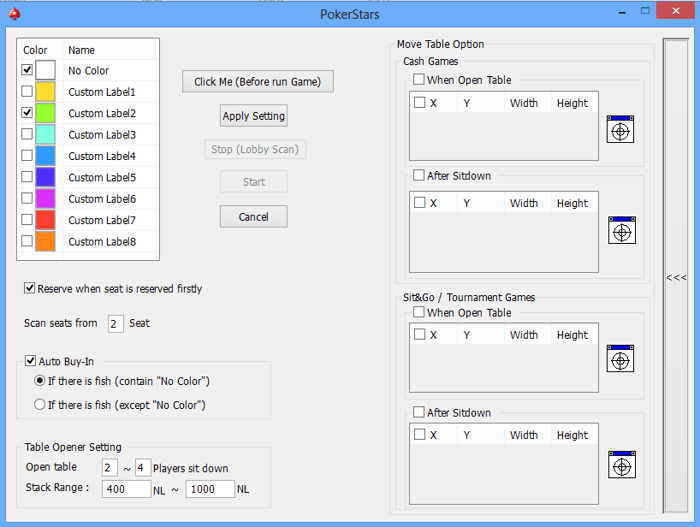 The automated seating script software scans the cash game tables at each online poker site, PokerStars in this instance, and finds the optimal seat for the player to be seated at according to their own preferences. Players will then be seated in the optimal seat to avoid the better players at the table and to have position on lesser skilled players and be there as quick as possible as soon as the target sits, therefore potentially increasing the script user’s win-rate. Although PokerStars has yet to officially confirm the changes or the implementation date for the upcoming changes, one of the seating script software providers says on poker forum 2+2 they have received a 40-page document highlighting the fact Mar. 1 is the date for automated seating scripts to be banned from PokerStars. Some script makers have already started processing a workaround for the upcoming changes so that their software is compliant with PokerStars’ new rules. According to NEED4SEAT, the changes they have proposed have been approved by the PokerStars Game Integrity team. One way to completely eradicate seating scripts would be for online poker sites to deploy the “Seat Me” feature across their networks. Seat Me works similarly to how the likes of “fast-fold” poker works in that a player cannot select an individual seat on a specific table. Instead, they click seat me, and the poker site’s software finds the next available open seat and sits the player down in it. This system is in place at sites on the MPN network and Unibet Poker, with some PokerStars sites also utilizing this feature. PokerStars’ Spanish and Italian sites use a Seat Me system for cash games. The Stars Group owns a majority share in iBus Media. PokerStars Shared Liquidity Network in Europe to Use "Seat Me"